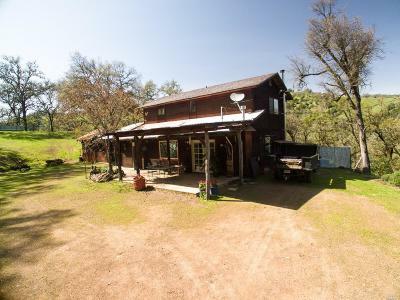 A Little About Ukiah Real Estate! Ukiah is a unique small town just two hours north of San Francisco with 15,000 residents. 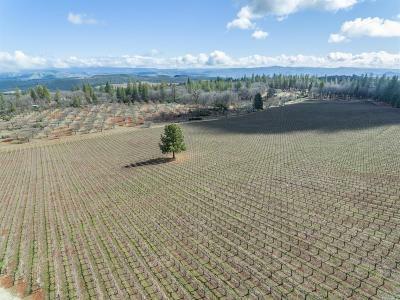 It serves as the city center for Mendocino County and much of neighboring Lake County. Ukiah’s year-round events include Hopland Passport, Sundays in the Park, Moonlight Movie Madness, Fabulous Flashback Car Show, Taste of Downtown, Pints in the Plaza, and Ukiah Country Pumpkin Fest. Popular outdoor recreation spots include Lake Mendocino, Cow Mountain, Low Gap Park, and Montgomery Woods State Natural Reserve. 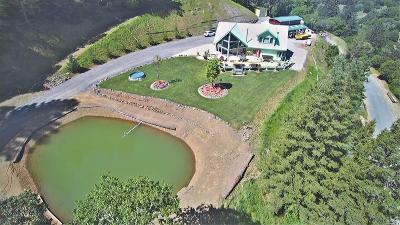 You cannot beat the weather in Ukiah, as the city has over 300 days of sunshine each year! The summers are Mediterranean like with an average annual high of 72.4°F. Winters are cool with an average annual low of 45.6°F and average annual rain fall is 40 inches. 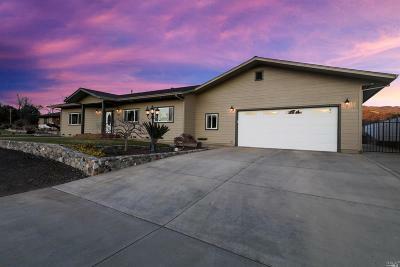 Please contact us for more information and to help you find real estate in Ukiah in Mendocino County. Use our interactive map to show you where each home for sale is located. 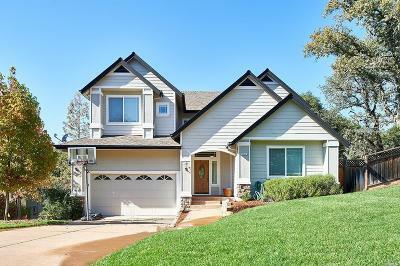 Contact us or register on our web site to have newly listed Ukiah homes that fit your criteria emailed to you as soon as they appear on the mls market. 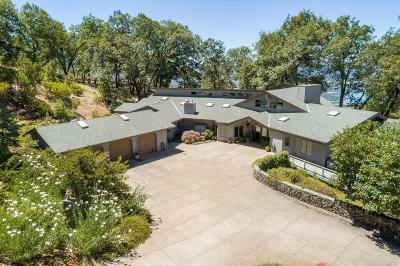 Please contact one of our professional real estate agents or brokers to help you find Ukiah Real Estate! One of our three offices is conveniently located in Ukiah. 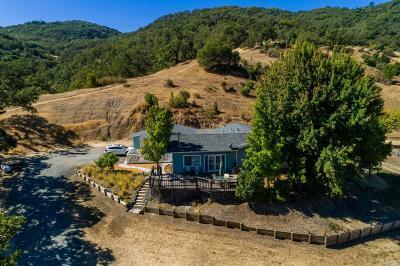 Please feel free to drop buy our Ukiah office and speak to one of our expert agents.